MrKen Pilot-3D Designer Low Energy DC Ceiling Fan - New! 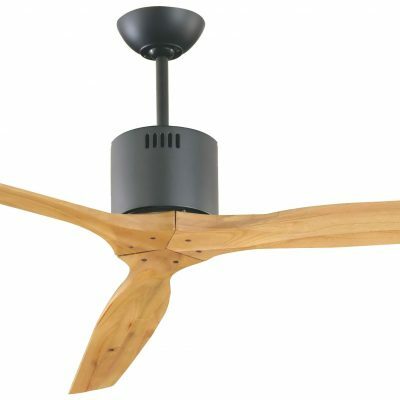 Home / Shop / On Home Page / Display Featured / MrKen Pilot-3D Designer Low Energy DC Ceiling Fan – New! 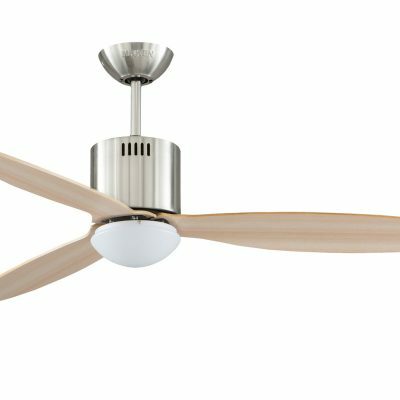 MrKen Pilot-3D Designer ceiling fan featuring solid wood propeller style blades with 2NDC second generation ultra-low energy DC technology and an optional pure white LED light. 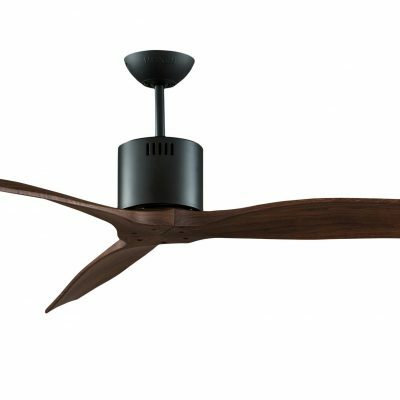 The fan is 52″/132cm and comes with a choice of matt black,white or the amazing oil rubbed bronze motor finish and 3 blade colours. Available in either drop-rod or hugger versions. 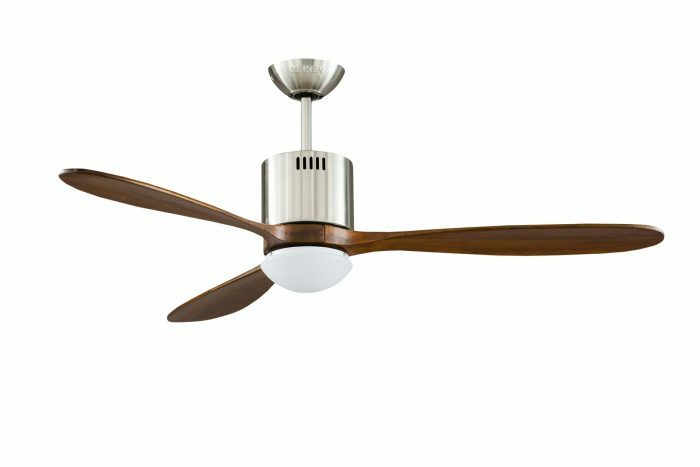 A very popular model in MrKen’s designer ceiling fan range due to its amazing style with propeller shaped blades that are made from either compressed Birch Grove (to make it warp proof) or Paulownia soft wood (known for its warp resistance) in sustainable forests in China. It is part of the Design Collection and it is easy to see why it is loved by customers, architects and interior designers alike and is surpassed only by its amazing performance. The simple but very stylish design with a slim body in popular contemporary finishes makes this the ultimate fashion accessory for your room whether at home or in the office, hotel or restaurant. But don’t be mislead by the design as inside is one of the world’s highest quality DC fan motors. 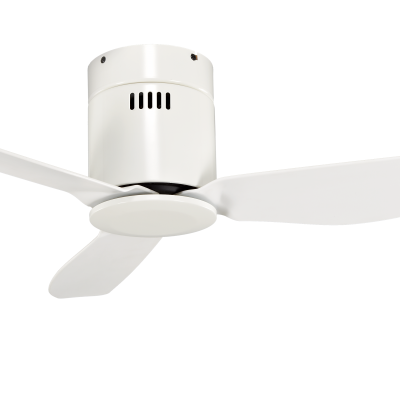 The motors are made in Taiwan which is renowned for its motor and DC control technology this fan uses the very latest second generation DC (2NDC) technology which is far more robust and reliable than that used by most of the competition. 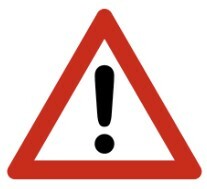 Variations and surges or spikes in power or voltage are filtered out by its ingenious protection system. Its ultra-low energy consumption means an amazing 3W is all that is required to run it at slow speed rising to 40W at max. 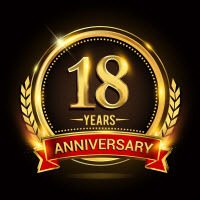 Even more, its operation is totally silent making it ideal for bedrooms where it can be left running on slow all night to give a far more pleasant alternative to air conditioning with no dry air. 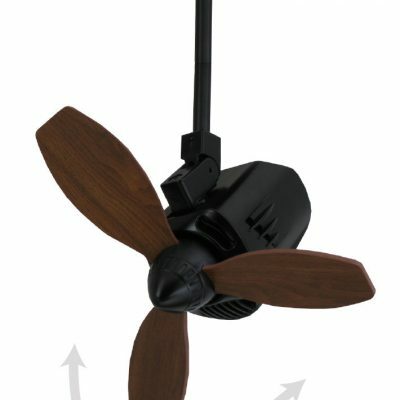 Hugger/flush mount version – using the adapter kit to reduce the drop from ceiling to bottom of the fan to 23 cm instead of 38 cm. LED pure-white light kit 12w or cover plate if without light (added in 2018). 5 reviews for MrKen Pilot-3D Designer Low Energy DC Ceiling Fan – New! Superb quality, my electrician found it easy to put together and the remote control is a nice feature. Our previous ceiling fan was from B&Q which was junk compared to this – clearly you get what you pay for! My order was urgent as I dumped another ceiling fan in favour of this one. Despite stressing this to the sales agent the wrong fan got sent and I had to wait another 3 days over the weekend to get the correct one. The fan went up fine although experienced some wobble that was fixed by the balancing kit and now works perfectly. Delivery could be improved but I am pleased with my choice. I have been searching for a stylish, contemporary fan for a while when I came across the MrKen range. I picked this one in matt balck and it’s great – looks even better in real life than in the photo. It’s really well made and finished. It’s easy to assemble and install. It’s quiet, effective, and looks like an integral part of the room design. I use it most of the time even in cold weather because when used in reverse it brings the heat down from our very high ceiling down to floor level. It’s so effective that even in a large room so far I’ve haven’t needed to use the top fan speed. I was trying to decide between this one and the MrKen wood and am very pleased with my choice. It looks better than the photos. The fan looks lovely in our lounge and keeps us all nice and cool.